The Stihl FS45 is a gas string trimmer. It is designed to handle standard trimming applications around the home. You can find this model for an average price of $150. 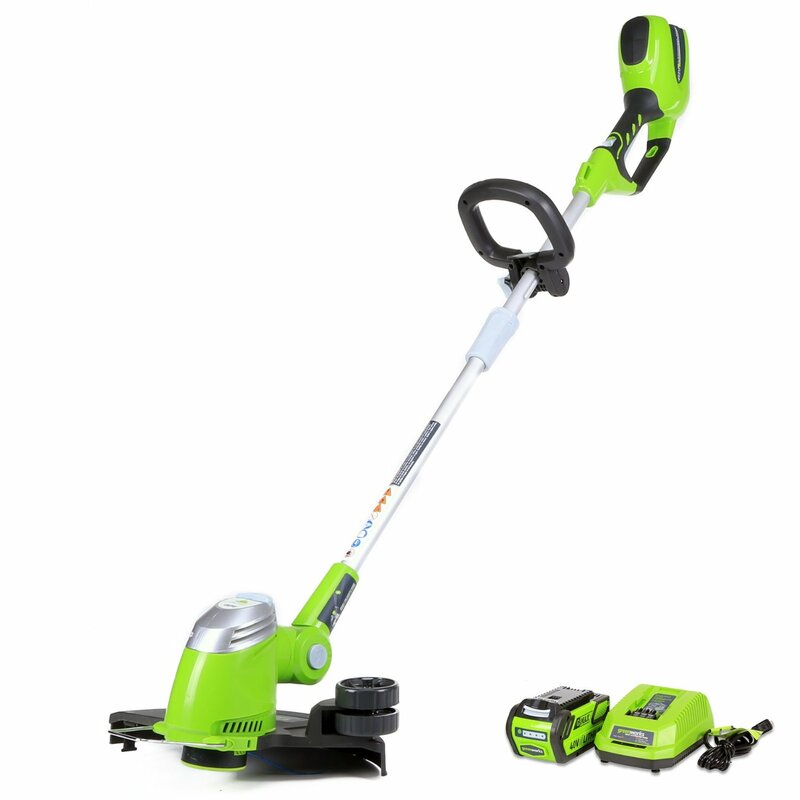 Keep reading to learn about some of the features that this trimmer offers. One of the best features of the Stihl FS45 is its Easy2Start system. Thanks to dual-spring technology, you won’t have to waste time jerking and pulling on the cord. one simple, slow pull is all it takes to start the engine. The trimmer isn’t equipped with an ultra-powerful engine. It has a 1.01 hp, 27.2 cc displacement engine. It isn’t a professional model by any means. As stated before, it is just for normal usage around the home. 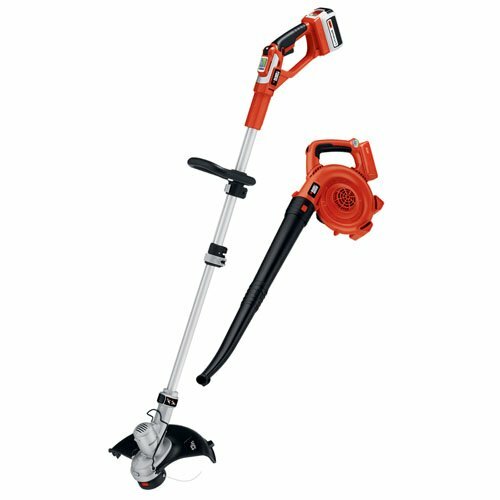 The Stihl FS45 is a two-line trimmer that uses .080 diameter line. The bump head will automatically advanced a certain amount of line whenever you tap it on the ground. You will also like the fact that the head is easy to fill with line. You won’t even need tools to insert new string. You should be aware that the head doesn’t swivel around so you can use the tool as an edger though. The Stihl FS45 is pretty lightweight, as it only weighs 11 pounds. The large handle is easy to hold and is also adjustable for maximum comfortable. One problem with this package is that it doesn’t come with a shoulder harness. So, you’ll need to buy a support strap separately if you want one. 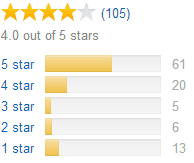 This gas trimmer holds 11.2 ounces of fuel. The fuel tank is translucent. This means that you should be able to tell how much fuel is left. The Stihl FS45 is fitted with a spark arrestor muffler. This helps reduce the amount of sparks produced. The muffler will also help reduce noise that the trimmer generates. If you’re looking for a trimmer for normal use around your home, then the Stihl FS45 should be just right for you. It’s 1.01 hp, 27.2 cc displacement engine should provide all the power you need. The bump head will automatically advance a specific amount of string whenever you tap it on the ground.